From June 11 through August 31, 2015, all FastMed Urgent Care locations are providing pre-participation physical exams at a discount with a FastMed voucher. Pre-participation physical exams, or sports physicals, can be used for both youth and adults sports organizations and are good for one year. 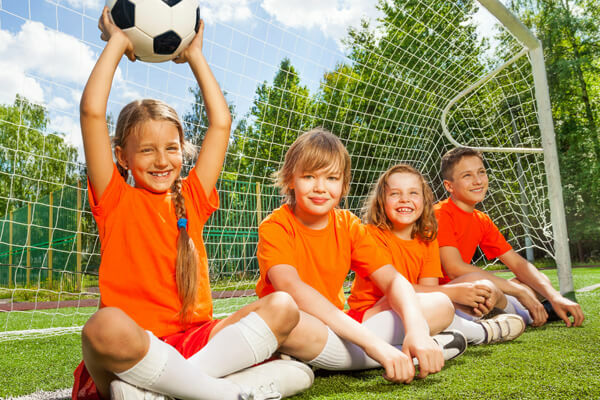 Many organizations will prohibit any school sports or recreational sports participation without sports physical performed. All FastMed Urgent Care locations in Arizona will accept the official FastMed $25 Sports Physical Voucher. Click HERE to find your nearest FastMed location. FastMed has 35 state-of-the-art full service urgent care centers, open 365 days a year for walk-in sports physicals or urgent care treatment. All FastMed clinics have integrated electronic medical records, onsite digital x-rays, onsite labs and accept all major insurance plans. Click HERE to learn more about FastMed Sports Medicine, or to find a location near you. All FastMed clinics hold The Joint Commission’s Gold Seal of Approval® for accreditation in compliance with the national standards for health care quality and safety in ambulatory health care, meaning you can count on our quality of care. Click HERE to find your nearest FastMed location.